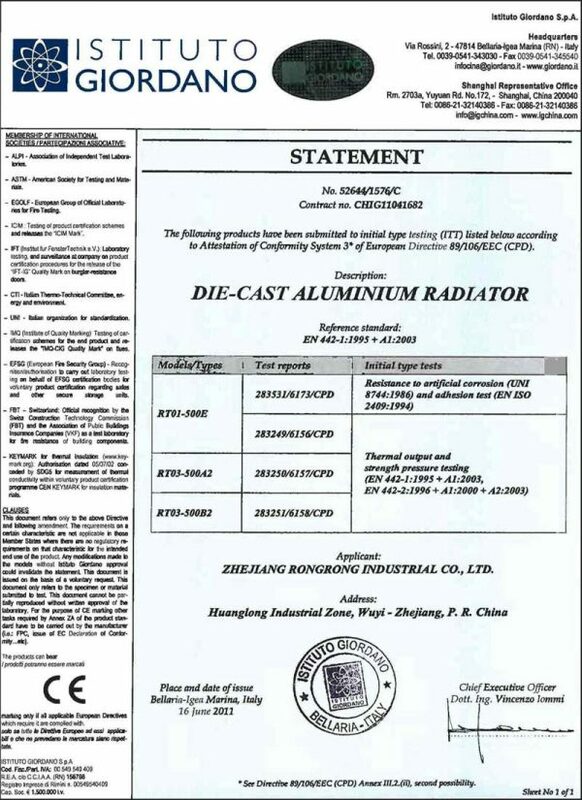 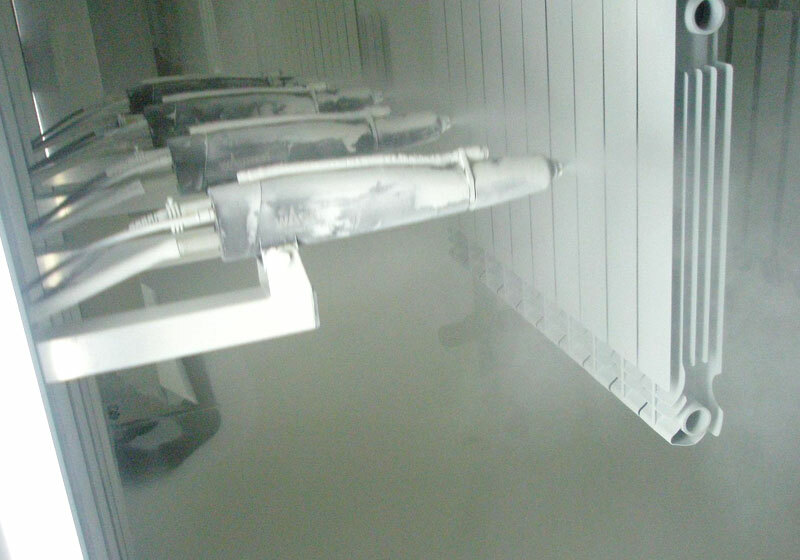 About – Zhejiang Rongrong Industrial Co., Ltd.
Zhejiang Rongrong Industrial Co., Ltd., founded in 2007, integrates the research, development, manufacture and sale of die-casting aluminum radiators and bimetal radiators. 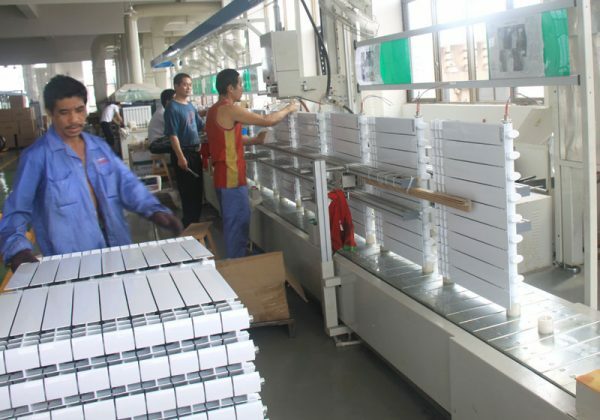 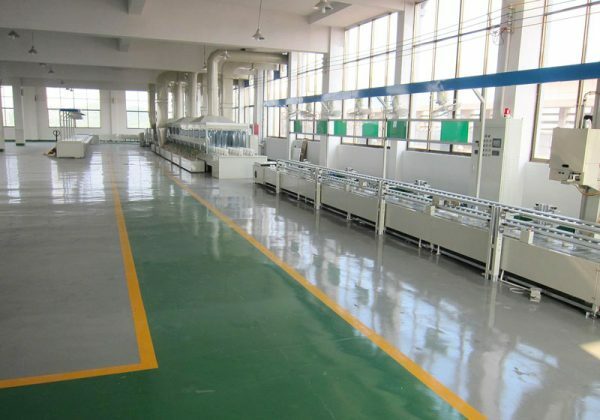 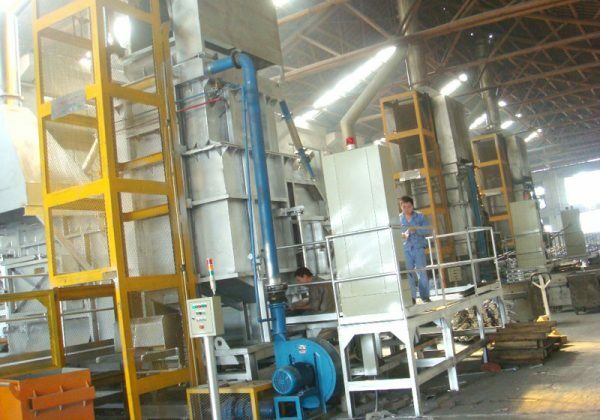 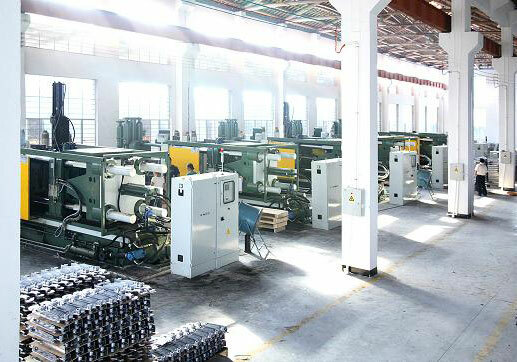 With a standard plant area of 50,000 square meters and over 500 employees, our company is equipped with internationally advanced die-casting aluminum production equipment, Italian automatic electrophoresis technologies and Germany automatic painting lines. Our annual production capacity is up to 18 million pieces. 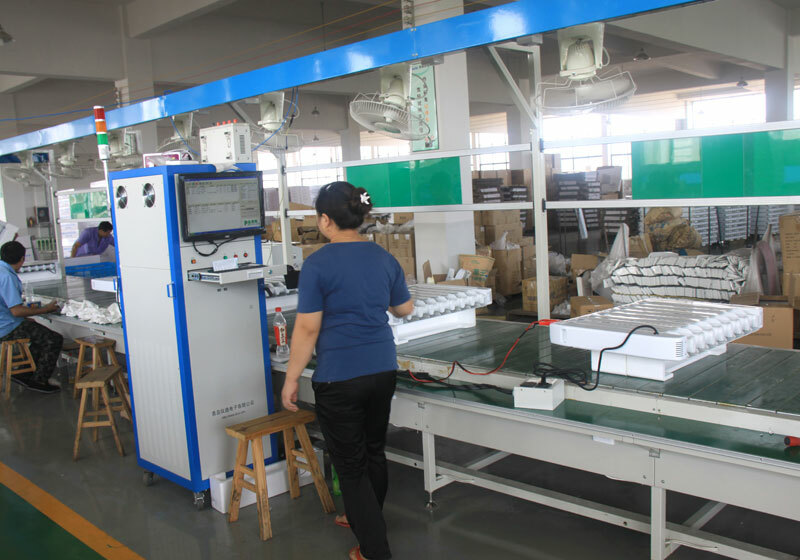 Based on advanced technologies and good market management, we have been well praised by global customers. 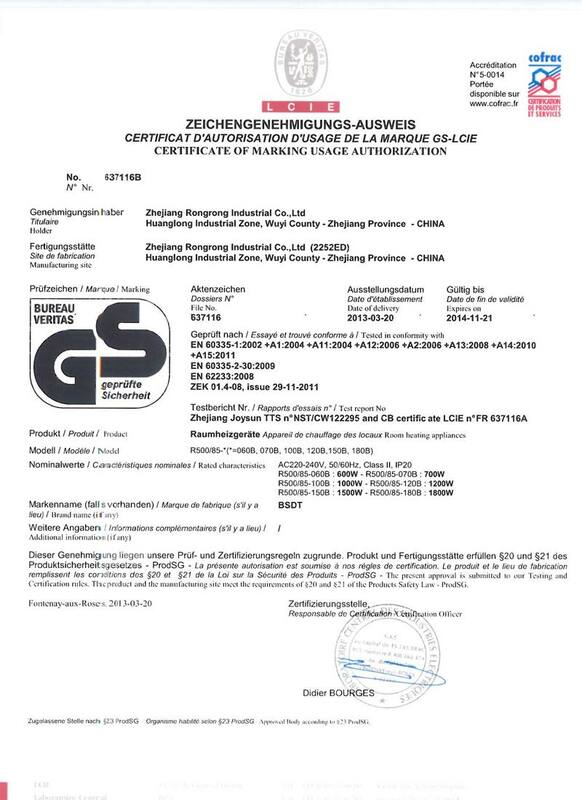 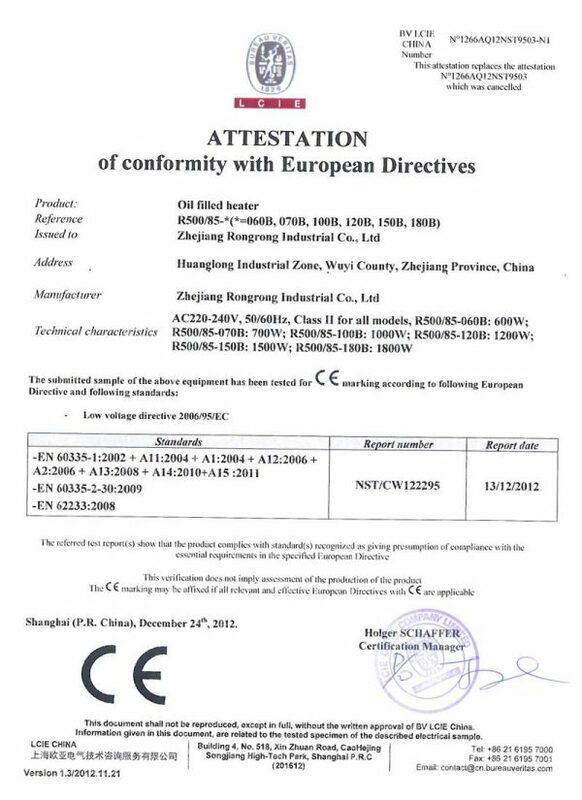 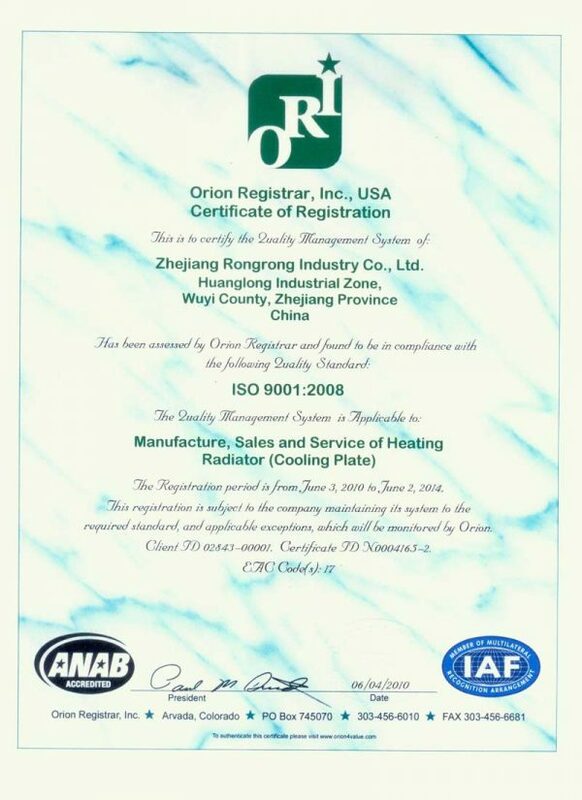 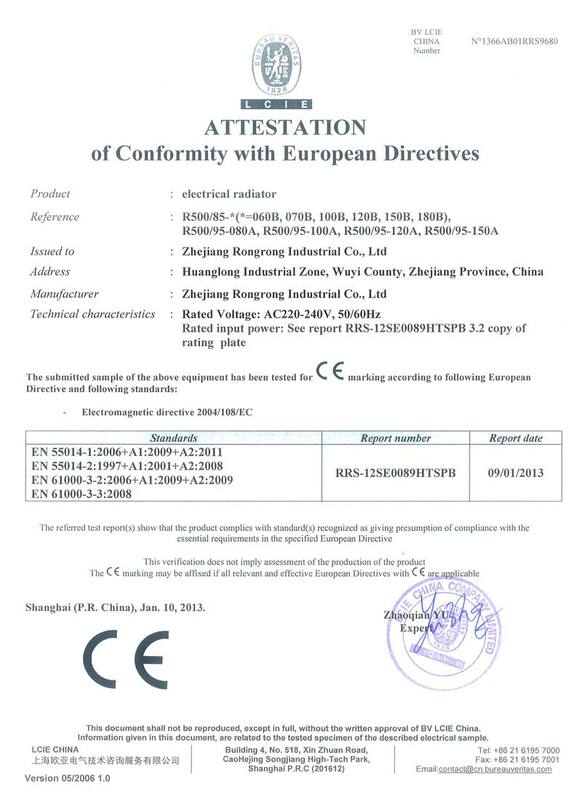 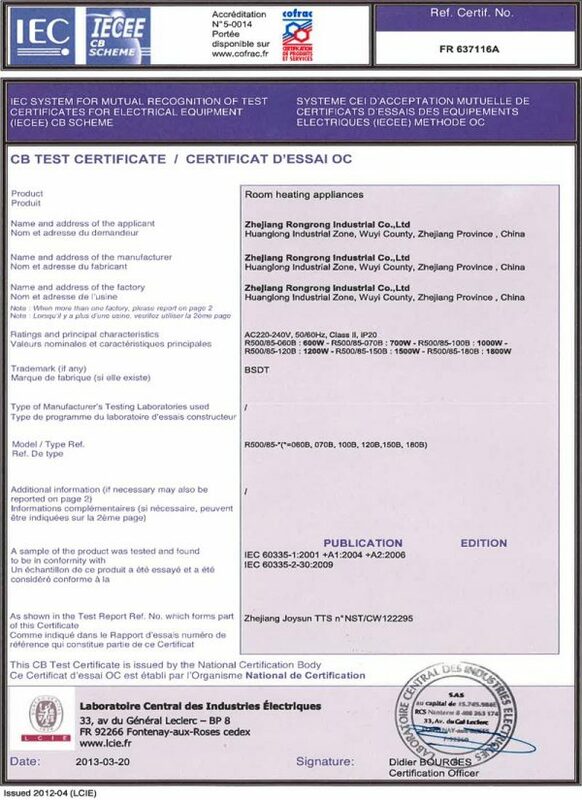 We have introduced Europe-renowned radiator technologies and philosophies successfully and passed the certifications of ISO9001:2000, ISO1 4001:2004, CE and GOST. 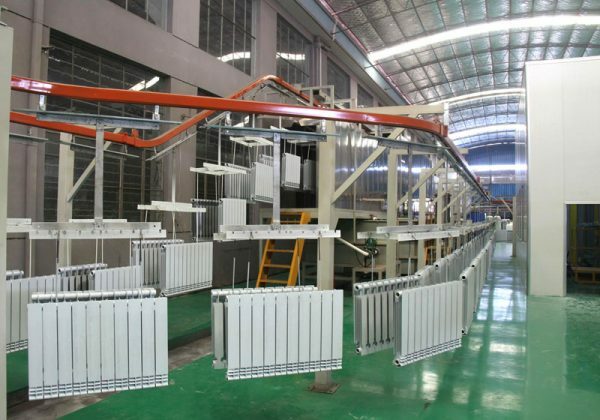 Strict quality control, innovative product R&D and international marketing perspectives make LONTEK radiator become an outstanding representative of industrially innovative brands. Our products have been exported to more than 30 countries, with an output value of hundreds of millions of yuan. 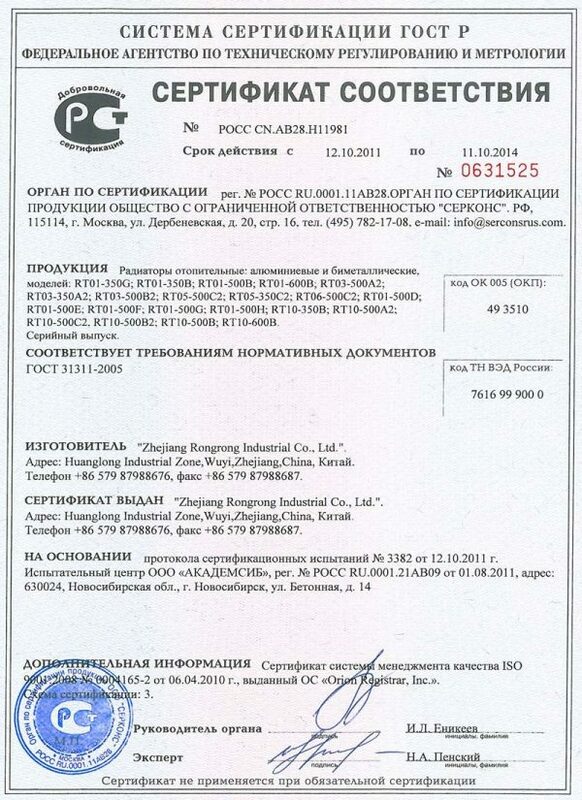 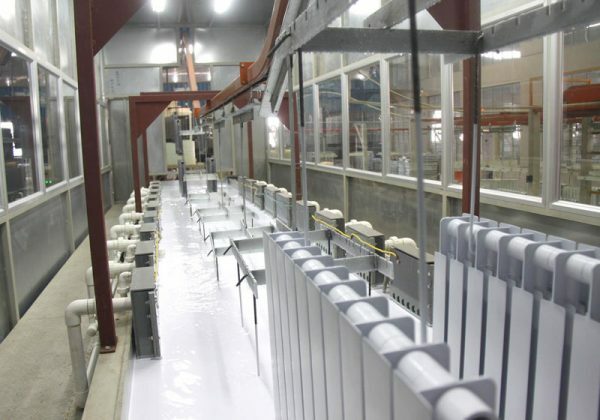 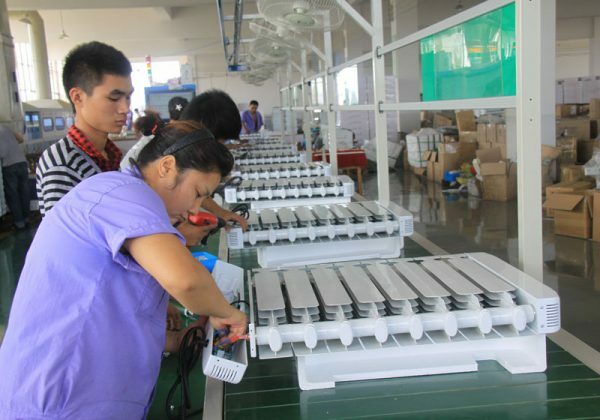 Moreover, our company becomes a leading radiator production base in Asia. Welcome to cooperate with us. 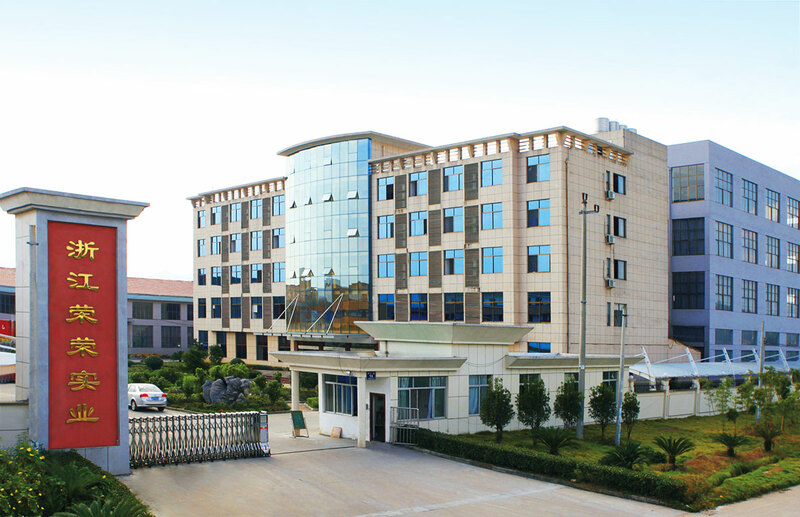 Welcome to you contact us at any time.